As it’s Easter, and Summer is just around the corner, some of you might be thinking about your next holiday, so we thought now might be a good time to suggest some geeky destinations you might like to visit. Here at Geektown, we love TV, so if you’re planning to get away from the UK at the moment, where better to take it than the home of TV in the USA – Los Angeles! Flights and accommodation aren’t as expensive as you might think, especially if you go hunting online around places like Voucherbin.co.uk. for deals to reduce your costs. If you’re a fan of GTA V’s Del Perro Pier, you really can’t miss the opportunity to take a stroll down the real thing. It’s got all the things you’d expect on a pier, with arcades, gift shops and restaurants. Being LA, there is of course, some movie themed stuff, in the form of a Bubba Gump Shrimp Restaurant, or you could take a trip to the tackle shop and try catching your own lunch. It’s also not far from Venice Beach, which is worth the walk, if only to see some of LA’s more colourful characters! In the heart of LA, just off Wilshire Blvd there is something most visitors would really expect to find in centre of LA… A bunch tar pits. This aren’t some industrial waste though. 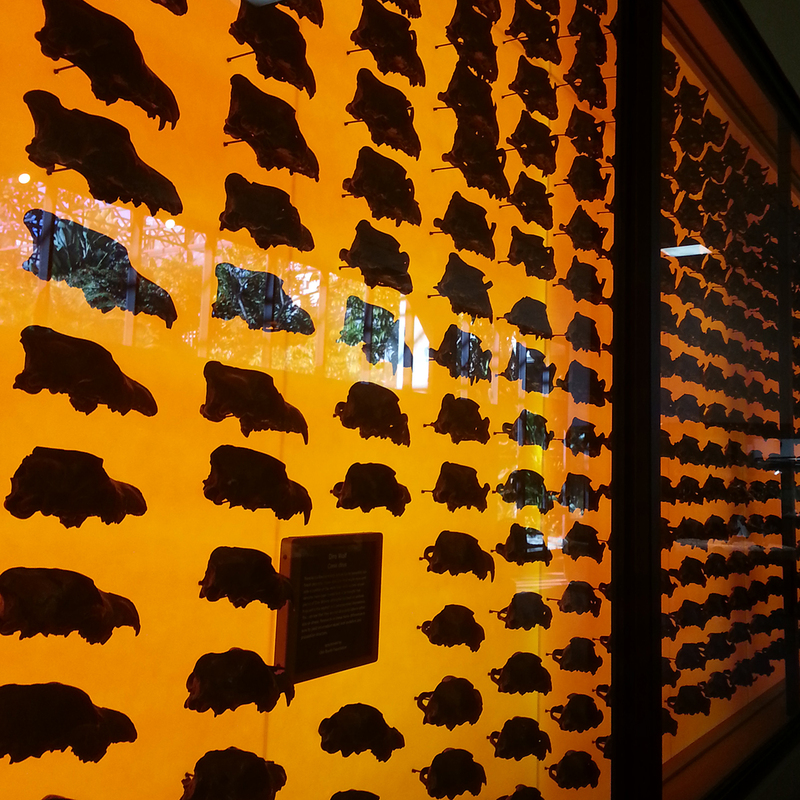 These natural tar pits have been here for tens of thousands of year, so consequently have been an archaeological gold mine for scientists and researchers over the year, with them finding amazingly preserved bones of long extinct animals. One of my favourite places to just come to and chill out. Up in the hills of Griffith Park, it gives you incredible views across the city, and a good (if a little distant!) view of the Hollywood Sign. However, the observatory itself is also worth a look, with some fascinating exhibits of the solar system, and a great Planetarium. If you’re feeling fit, you can hike your way up to it through the park, or you can just drive up if you’re feeling less energetic! There aren’t many places these days you can go and see a space shuttle, but LA is one of them! The Endeavour has it’s own area at the California Science Center where you can wander around and see it up close. The rest of the Center is also worth a look, with lots of things to see about Ecosystems, other space stuff, and life in the world around us. 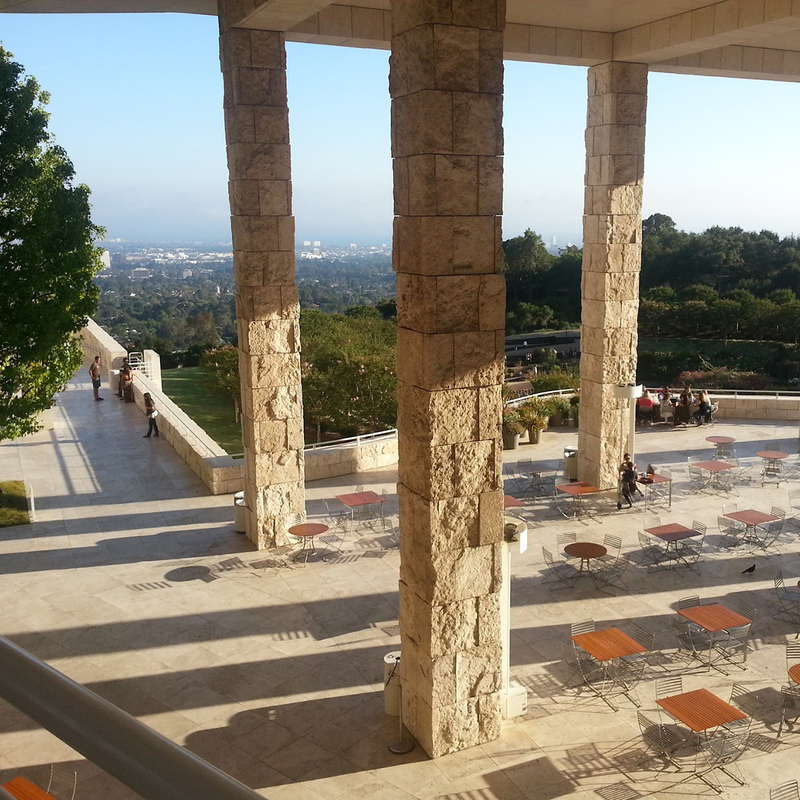 Like Griffith Observatory, a great place for views of LA, but also a great place for an art geek with a bunch of exhibits that change throughout the year. Even if you’re not into art, it’s worth going just to see the amazing building itself. They also run theatre events and even indie pop acts throughout the year, so it’s worth checking the website to see what’s on when. A HUGE art gallery that’s well worth checking out. Whether you have an interest in art or not, there’s bound to be something in there that you’ll find fun and interesting. From traditional paintings to crazy modern art, there’s something for everyone, even the kids. They also have events throughout the year, so again, check the website. It’s right next to the Tar Pits too, and given how far everything usually is from everything else in LA, it’s a great opportunity to see 2 cool things at once. Cinespia had this crazy idea. They wanted to show movies outdoors, but needed a large space to do it. Why not the Hollywood Forever Cemetery! You pay a small entry fee, pick a spot on the grass, and watch the film being projected onto one of the walls of the cemetery. It’s a great event, and lets you see movies in a completely unique setting. The films range from old classics like Vertigo, to the Godfather, to Alien or Animal House! I know I said this wasn’t about studio tours, but if you’re going to do one, I’d suggest Paramount. Home of the original Star Trek tv show! Out of all the major studios offering tours, this is the one that ‘feels’ like stepping into old Hollywood. It’s the longest operating working lot in Hollywood, and still has many of the old structures from those early Hollywood days. The tour is a mix of walking and ‘golf buggy’ style carts, and takes you round all the major areas of the lot. This was a place I wasn’t sure about when someone recommended it to me, but it became one of my favourite places in LA. I don’t really have a huge amount of interest in gardens, but I have to admit they were very pretty and relaxing to walk around. It’s split into lots of different styles. Chinese, Japanese, Herb gardens, Children’s gardens, even Australian gardens! It’s rather like stepping from one continent to another in a few minutes. But what interested me the most were the Library collections… Ellesmere manuscript of Chaucer’s Canterbury Tales, the Gutenberg Bible, Shakespeare’s First Folio, which has different versions of Shakespeare’s plays! It’s a fascinating place, and well worth a visit! ← Geektown Radio : Episode 12 – Marvel Universe Live Special with Michael Picton plus TV Air Date Info!